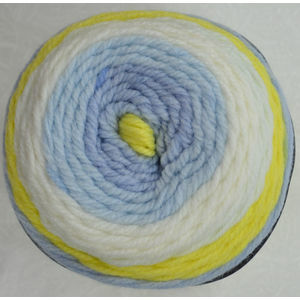 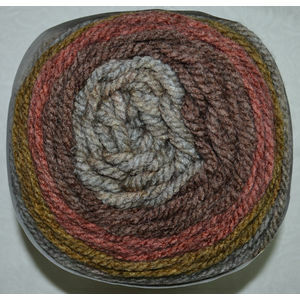 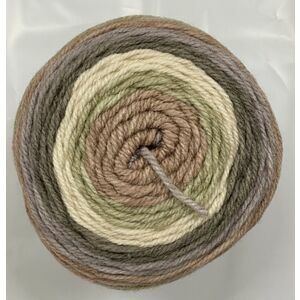 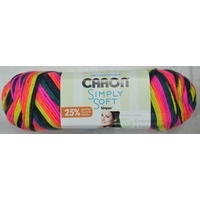 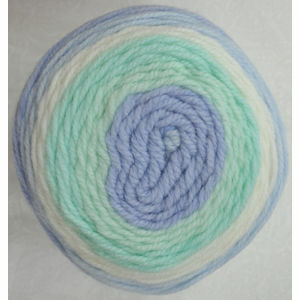 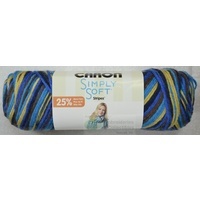 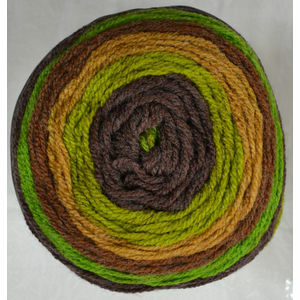 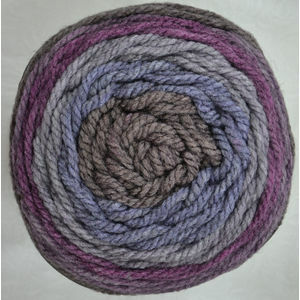 Premium soft yarn with very long colour transitions. 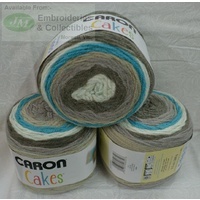 Ideal for knitting and crocheting, home decor, toys and craft projects. 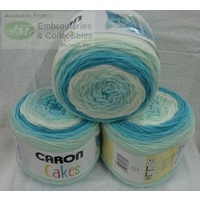 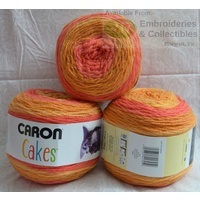 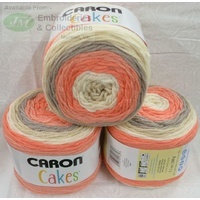 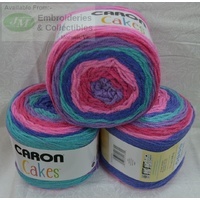 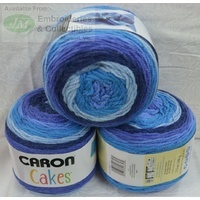 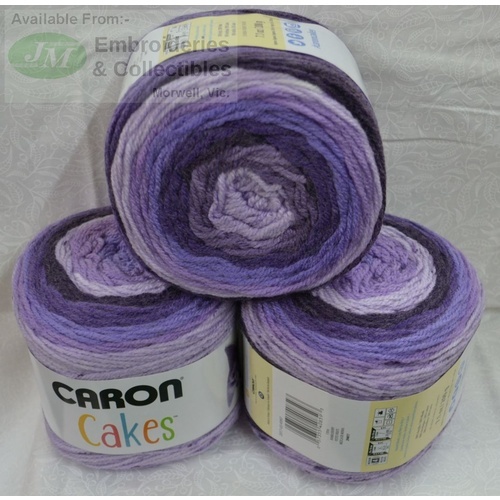 Listing is for one Caron Cake ball Only, images of 3 balls are for informational purposes only.